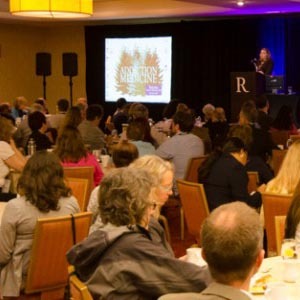 We will be attending this year’s Addiction Medicine 2016 Conference where up-to-date substance abuse related education, applicable across general medical as well as addiction specialty practices are discussed. Several presentations will occur, including Dr. Thomas McLellan (former ONDCP Deputy Director) opening plenary, providing an update on substance abuse treatment in an evolving health care landscape, followed by presentations on the evolving opioid epidemic, a review of complex co-morbidities – both medical and psychiatric, and a review and discussion of cannabis’ potential roles in reducing harm or increasing risks. As in years past, a range of workshops, will also allow participants to select areas for individualized attention. Please visit our Exhibition booth and learn more about Select Lab Partners!